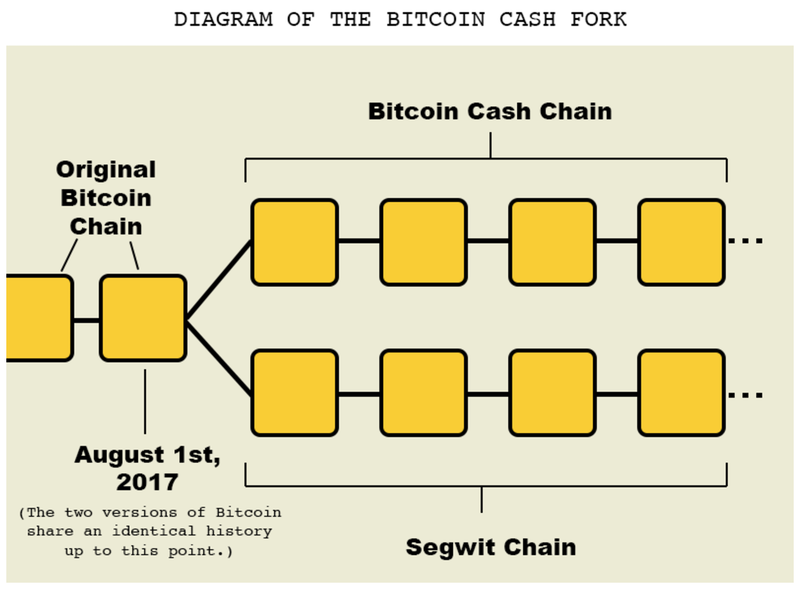 Bitcoin Cash is a fork of the Bitcoin blockchain. Support 8 MB block size and own path of development. Native address format used to be similar to that of Bitcoin. Private keys is same for both blockchain networks. Bitcoin is first cryptocurrency started at 2009 and it’s now is strong as ever. Currently the most expensive, stable and popular cryptocurrency. 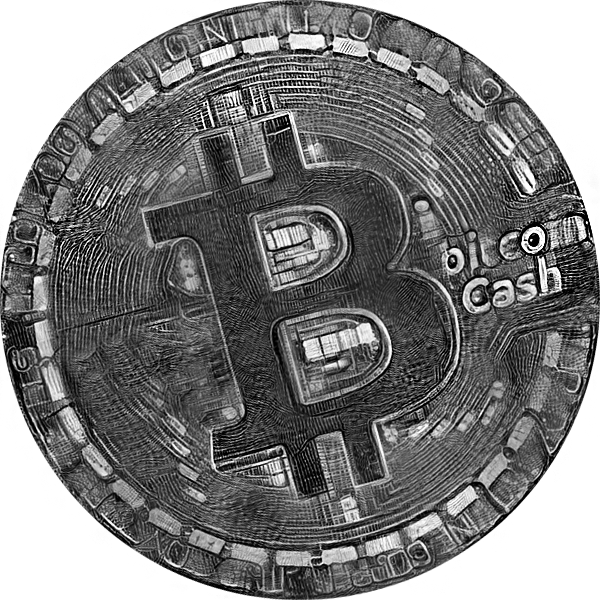 Bitcoin Cash was launched in August 2017 as a Bitcoin hardfork. More specifically, it’s been the size of a block of transactions, which upon the creation of Bitcoin was limited to one MB. This limit causes substantial delays in transaction processing times and limits the number of transactions the network can process. After fork Bitcoin Cash increase of the block size from one MB to eight MB, hoping that Bitcoin Cash will be able to compete with the volume of transactions that industry giants like PayPal and Visa can currently process. After the split happened, everyone who held Bitcoins before the hard fork received the same amount of Bitcoin Cash tokens. The new cryptocurrency was quickly adopted by investors, as by the end of the first day of its existence Bitcoin Cash became the third cryptocurrency behind Bitcoin and Ethereum in terms of market capitalization. Bitcoin Cash addresses have heritage of Bitcoin private keys. One key is same for both networks. But have different transactions after fork. Yes, the same type of address introduces confusion and misunderstanding where funds will flow, which sometimes leads to loss of money. Since Bitcoin Cash is a fork of the Bitcoin blockchain, its address format used to be similar to that of Bitcoin, which could have caused confusion for some users. Of course, the new address type will stay compatible with the legacy Bitcoin Cash address type. We show all types of addresses for your convinience. The prefix indicates the network on which this addess is valid. It is set to bitcoincash for Bitcoin Cash main net, bchtest for bitcoin cash testnet and bchreg for bitcoin cash regtest. The prefix is followed by the separator ":"
When presented to users, the prefix may be omitted as it is part of the checksum computation. The checksum ensures that addresses on different networks will remain incompatible, even in the absence of an explicit prefix.